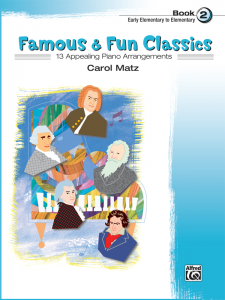 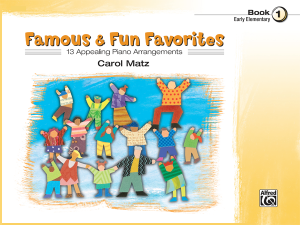 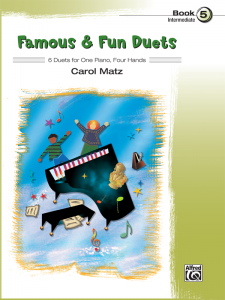 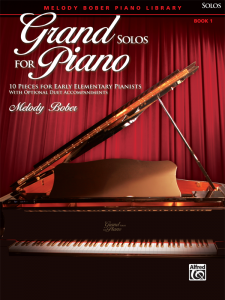 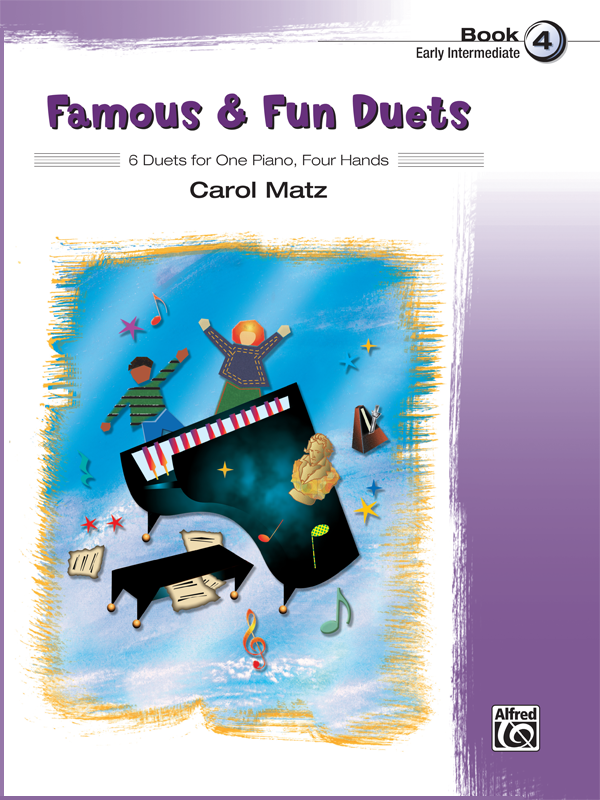 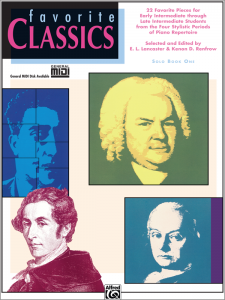 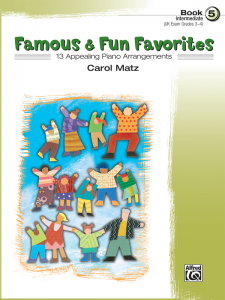 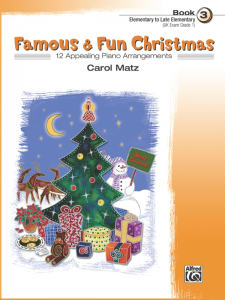 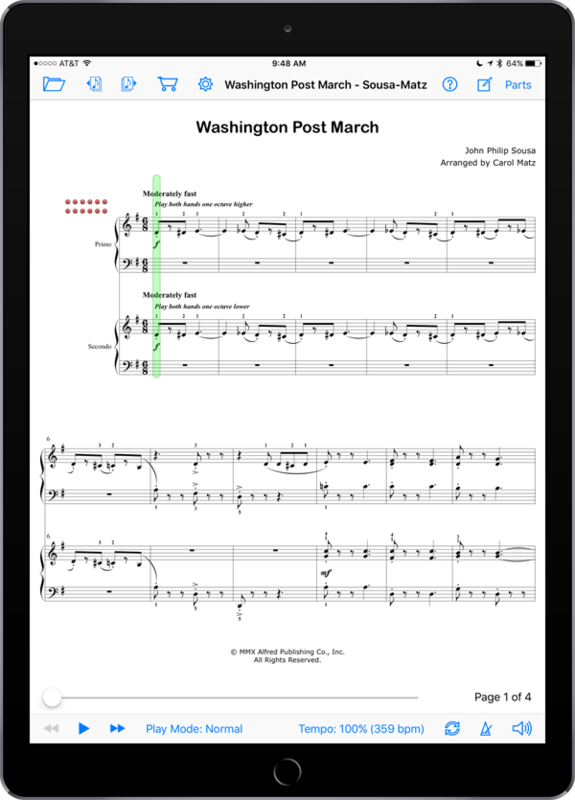 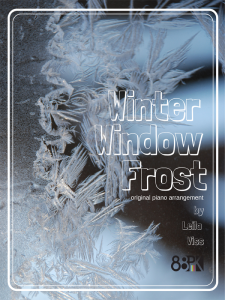 6 delightful arrangements of timeless masterpieces, arranged for 2 early intermediate level players by Carol Matz. MIDI recordings of both parts included so you can practice independently. 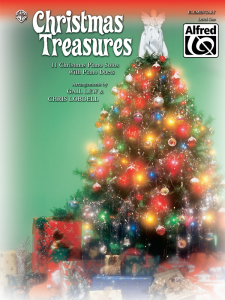 Includes 4 Federation Festivals 2016-2020 selections.